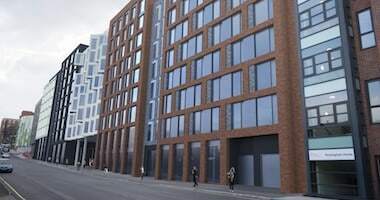 Working alongside Watkin Jones, Kimpton Energy Solutions were tasked with the design and install of the mechanical services for this 543 bed student accommodation in Sheffield. 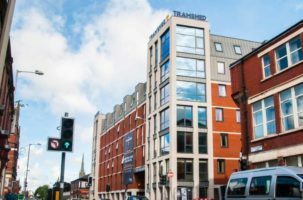 Working alongside Marcus Worthington, Kimpton Energy Solutions were employed to complete the mechanical and electrical services on the 316 bed Tramshed student accommodation. 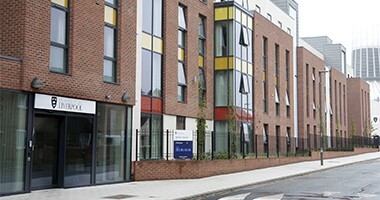 Student accommodation has become very high profile over recent years and the Greenbank project for the University of Liverpool was certainly one of the bigger ones. 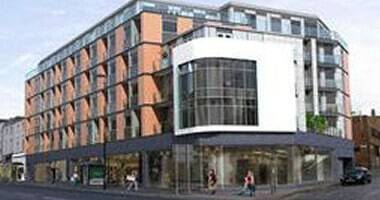 Working alongside Marcus Worthington, Kimpton Energy Solutions was employed to carry out a range of mechanical and electrical services on the 278 bed student accommodation. 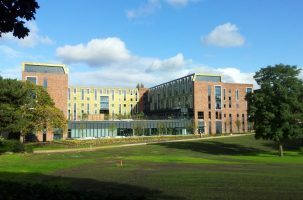 Kimpton Energy Solutions were employed by Ocon Construction to provide the complete design and installation of the mechanical and electrical services to this student accommodation development.